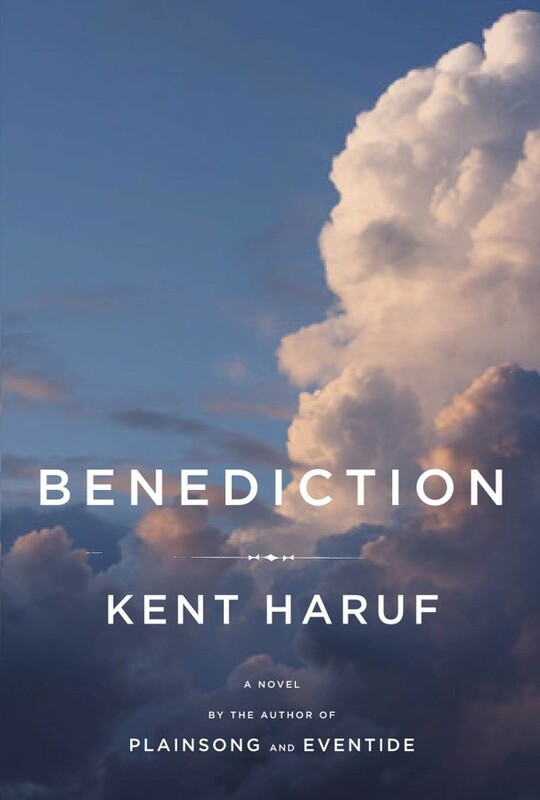 Benediction by Kent Haruf, Alfred A. Knopf, 2013, 258 pp. This book came in a big stack of like-new hand-me-downs from my mother-in-law’s next door neighbor. She and I share a love of reading, and she knows my preference for literary fiction and stories about women. This is one of the best ones she has ever passed my way. I’d never heard of Kent Haruf, but I want to hear much more from him. Benediction is the story of a dying man, Dad Lewis, his wife, his daughter, and the community that holds him in his dying days. 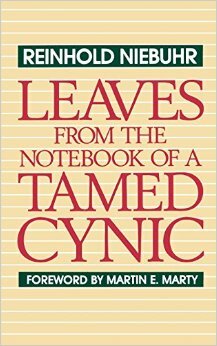 The book begins in the doctor’s office with the terminal diagnosis, and follows through until his death. It offers his own perspective, revealing secrets from his life that will remain hidden forever once he dies. Some are guilt-ridden, others are acts of compassion, most are a mix of the two, like the memories of most human lives. The story unpacks the relationship with his wife and daughter and estranged son, sorting through the past and the future that will not be. Meanwhile, there is a secondary cast of characters–the community around Dad Lewis and his family. There are neighbors and church friends, even the pastor and his family. While Dad Lewis and his family are arrested by death and dying, their lives go on–teens explore sexuality, children enter families, new friendships develop, careers unravel. The world outside the Lewis home goes on without them. As someone who spends a lot of time with people who are dying and their families, I can testify that this story has a depth of truth and insight into end-of-life situations . From the awkward visits to the easy ones, from the hard truth-telling conversations to the meaningless ones, Haruf captures what it’s like to be with the dying. The thing that most captivated me, however, was the voice Haruf develops in his writing. It is a sparse style, with much dialogue and little to get in the way. Its descriptions are muted, as though there was a slight haze over everything, which seems entirely appropriate to the situation. The prose is simple, elegant and beautiful. One of my favorite sections, of course, is from the pastor. That’s how I feel a lot of the time in ministry, and it felt good to see that named and reflected on the page–however depressing it is. Benediction is a beautiful novel, and not nearly as melancholy as the topic makes it sound. The characters are endearing and real, so you can imagine them in their town having these conversations with one another. I recommend it highly. 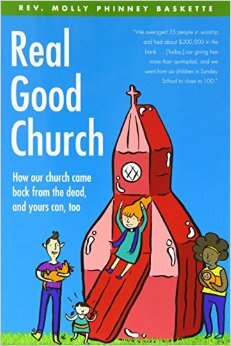 Last week, a beloved member of my congregation died. He was a prominent businessman and philanthropist in the community, so his death prompted a front-page article in the community newspaper. The reporter called me, and I offered a few words of appreciation. The article that followed was lovely, but it referred to me as his “former pastor.” I suspect the reporter intended to indicate that since the man was “former,” then our relationship was “former” as well. I probably used the past tense in describing him, my regular practice to adjust to the reality of death. However, we were just entering into one of the deepest and most holy parts of the pastoral relationship. It only looks like this in movies, never in real life. As your pastor, I accompany you when you die. Unless your death is sudden, I will come and sit with you and invite you to talk about dying. What frightens you? What gives you peace, and what peace do you need to make? What have you left undone, unspoken, unacknowledged? Can I help you tend to those things, or let them go? Together in prayer we will hold the grief and gratitude for your life, the fears you face and the confessions you make. As you approach your last breath or immediately after it, your family will call me. I will come and sit with them and with your body. I might put a touch of scented oil on your forehead to bless your body one last time. We will touch you as you grow colder, pray that God will deliver you to peace and that we might have strength to confront our grief at your absence. I will share with them, gently and without violating your confidence, what you told me about your own death. It helps your family to learn that we talked about these things. After they meet with the funeral director to tend to the details, I will gather with your spouse or children or grandchildren or closest friends. They are exhausted from the things of death—caskets and cemeteries, death certificates and disposal of property, phone calls and insurance. Often we sit around your kitchen table, or in your living room. I think about times I visited with you during your life, and I ask them to do the same. As the stories flow, it’s like you are there with us. We smile and laugh, and we all cry together, too. I take notes. They tell me secrets you probably wish they didn’t, and I promise not to repeat them. Sometimes, if I knew you well, I get to reveal stories about you, too. Together we put aside the things of death to pick up the things of life again–your sense of humor, your pet peeves, your passions, your work, your love. If you were not always a nice person, we talk about that too. Honesty is important. We talk about how to place your life in the context of God’s wider story of love. How was God revealed in your life? What faith did you practice? We read scriptures and listen to music together until we find just the right verses to connect your spirit to God’s Spirit. Before I go, I pray with your family, and we call your name, giving thanks to God for you. Over the next few days or hours, I think about you all the time—washing dishes, praying, driving around town, listening to music, looking in the bathroom mirror. I almost always dream about you, and sometimes I think you speak to me in dreams. I read through the notes and scriptures again, and contemplate how to talk about your life and God’s place in it. When you are alive, you are dynamic, changing, conflicted, plural. Suddenly, the story is closed, the ending known. I take a scattered mix of memories and images and senses and feelings and string them together to make sense of your unique, complex self—and of the presence of God. I pray that I can give your family back the words they shared with me, to replace the things of death with the things of life again. 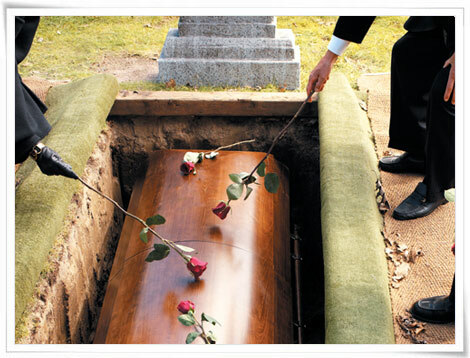 At the funeral, my body accompanies yours from beginning to end. I enter with you, leading the casket into the chapel or sanctuary. When the service concludes, I stand a few feet from you while everyone pauses to say their last good-byes. I try to stand slightly apart, so that people don’t feel like they need to shake my hand. I don’t eavesdrop on their private farewells, but I see them touch your hand, call your pet name, kiss you on the cheek. I always fight tears. When everyone else has left, I stay. I pray with your body one last time, just the two of us, before watching the funeral director close your casket for the last time. I walk with you to the hearse, stand by while the pallbearers lift you inside, then climb in the front seat to ride with you to the cemetery. When we arrive, I lead you and the pallbearers to the graveside, offering final words and prayers before you are laid to rest. The family often comes forward to touch the casket, to take a rose, to say one more goodbye. They drive away, but I stay behind with the funeral director. I watch until you are lowered into the ground. Only then do I leave your side. Only then might I be considered your “former” pastor. But the truth is that I will always carry you with me. The threshold between life and death is a thin place, and when we have stood there together, we are forever linked. The holiness of accompanying you through the rites of death leaves a mark on my soul, even if I never met you in life. I may speak in the past tense and say, “I was your pastor,” but as I accompanied you in death, you accompany me in life. I remember you on All Saints Day, on the next visit to the same funeral home, hospital room, cemetery. I remember you when I hear that hymn or read that scripture or drive by your old house. And I still think of myself as your pastor.